New to fundraising? Don’t know where to start? We have all your questions and qualms covered! 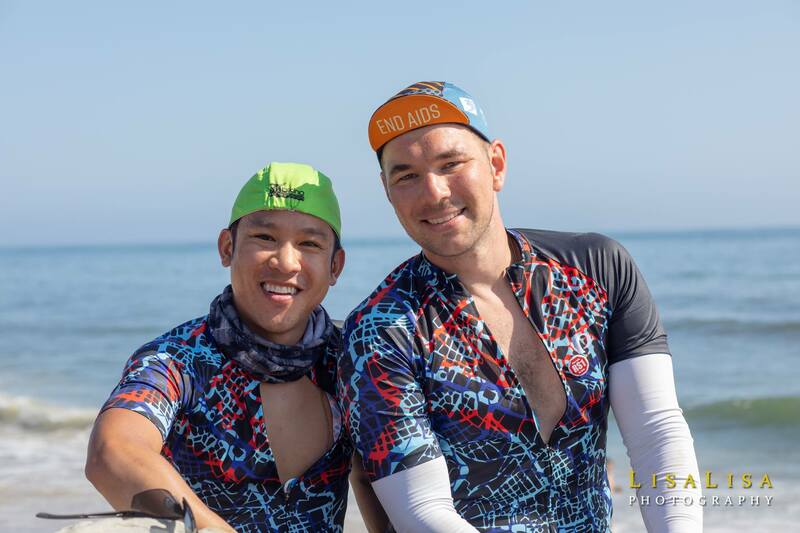 In this engaging and informative presentation, you will learn everything you need to know to make fundraising for AIDS/LifeCycle a ride in the park. Please join us for this opportunity to meet fellow participants and AIDS/LifeCycle staff. You’ll get all the top tips taught to you through real life, practical examples sourced from our community of participants. We will make you a successful and fearless fundraiser. You will leave brimming with confidence, excited and ready to make a huge impact with your Ride. Join us and let’s put the FUN in FUNdraising!